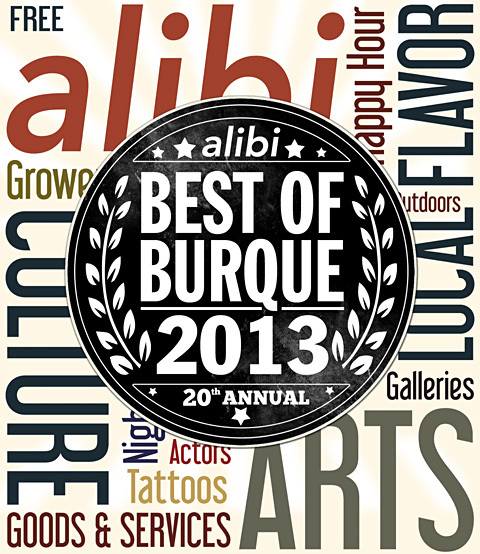 The results are in: Best of Burque 2013! Best Bike Trail, Best City Politician to be Awarded a Medal, Best News Anchor We Want to Wear a Cowboy Hat for an Entire Broadcast, Best “Breaking Bad” Location and more winners in essential Burqueñosity. You know you want to know, so we hereby bestow upon you Best of Burque 2013!